We welcome Valiant Comics’ E-I-C Warren Simons on the show to talk X-O Manowar Relaunch, Harbinger and more! 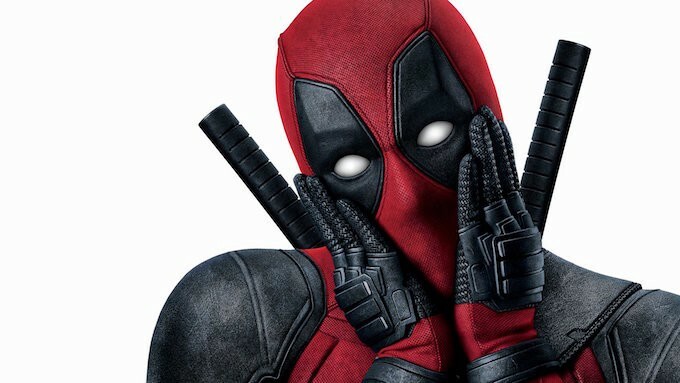 PLUS: Deadpool was nominated for a Golden Globe – is an Oscar in his future? We count down the most recognized superhero performances of all time!